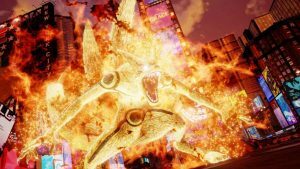 Bandai Namco has released a Jump Force DLC roadmap, outlining the various new features and playable characters set to arrive over the next few months. 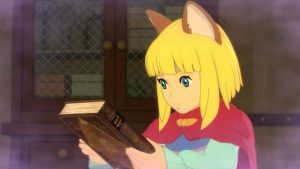 Publisher Bandai Namco has released a brand-new trailer for its Ni no Kuni II The Tale of a Timeless Tome DLC expansion, which is itself due to arrive on PS4 and PC in exactly one weeks’ time on the 19th March. 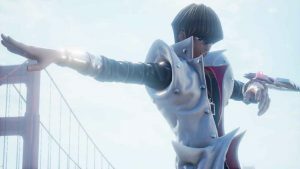 Check out what we thought of the latest Shonen Jump fighting game Jump Force. 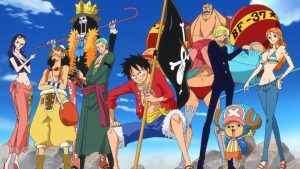 featuring characters from popular anime franchise. 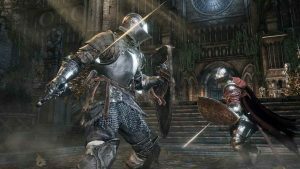 Read out review! 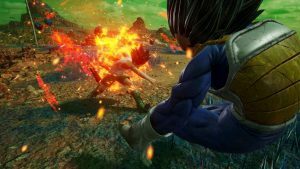 The official start times for the Jump Force open beta have been revealed by Bandai Namco, along with the identity of the characters and stages featured in the three-day trial. 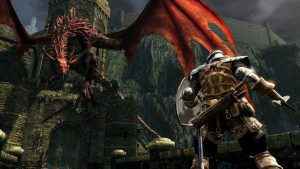 Dark Souls Trilogy pre-orders are now live in Europe. 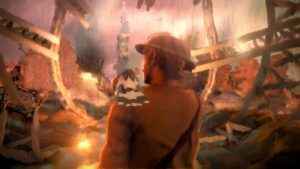 However, you’ll have to be quick if you want to get one of the limited Collector’s Editions. 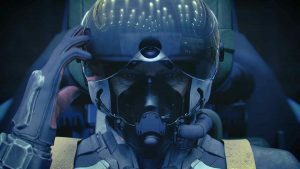 Another must-have for Sony’s VR platform? 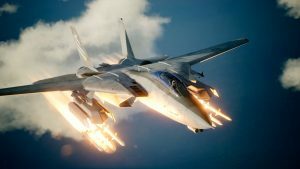 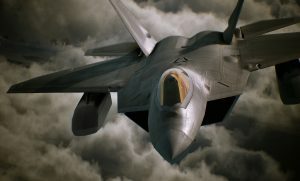 Read our impressions of what we thought of the PSVR portion of Ace Combat 7: Skies Unknown. 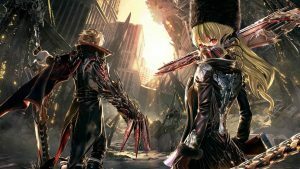 What On Earth Is Going On With Code Vein? 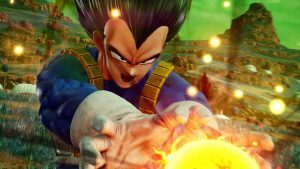 Bandai Namco has unveiled a brand-new Jump Force story trailer, providing us with our first proper look at four of the game’s newest characters. 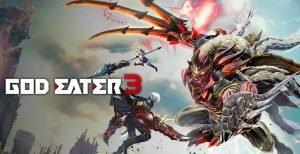 The SoulCalibur VI roster has been expanded even further with the imminent arrival of NieR: Automata’s 2B. 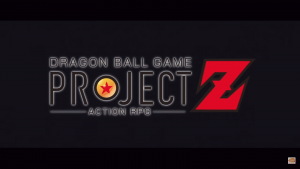 Read for full details. 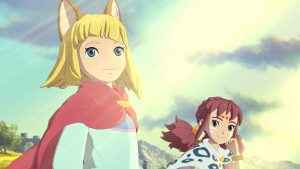 Ni no Kuni II the Lair of the Lost Lord DLC releases on PS4 and PC later this week, Bandai Namco has confirmed. 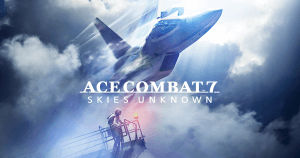 Available at no extra cost to Season Pass owners, it can also be acquired as a standalone purchase. 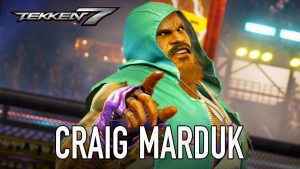 Armor King and Marduk join the Tekken 7 roster alongside patch 2.10 which, as well as adding new customisation items and tracks, implements a number of character balancing adjustments. 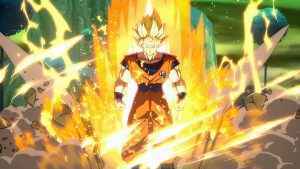 Arc System Works is releasing a bunch of free Dragon Ball FighterZ festive content next week, including avatars and colour variations. 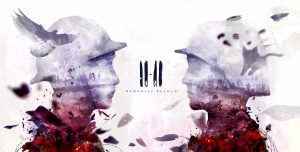 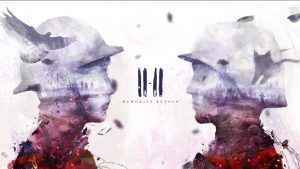 Stirring, harrowing and never less than thoroughly affecting, check out our definitive verdict on the powerful 11-11: Memories Retold. 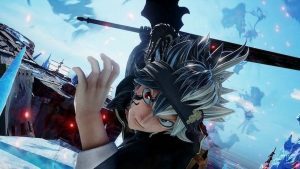 The Jump Force release date has been announced. 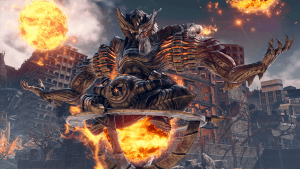 Two new characters have also been announced from City Hunter and Fist of the North Star.